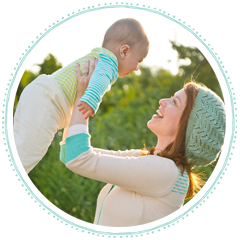 Daily Baby Finds - Reviews | Best Strollers 2016 | Best Car Seats | Double Strollers : Matilda Jane Clothing Sale! 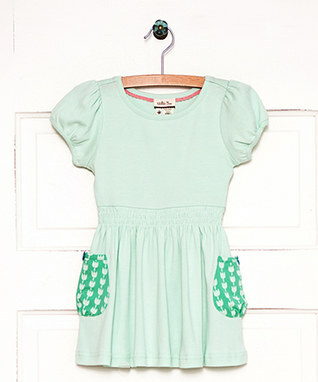 Matilda Jane is a fun, retry-savvy boutique clothing line for girls and women. 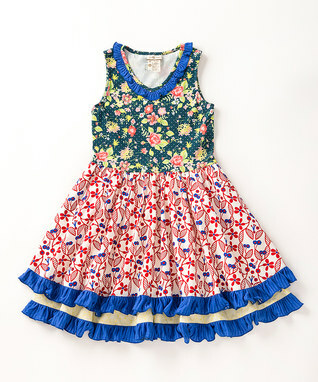 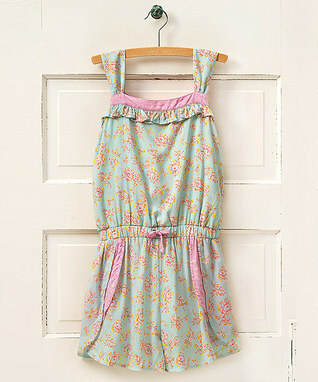 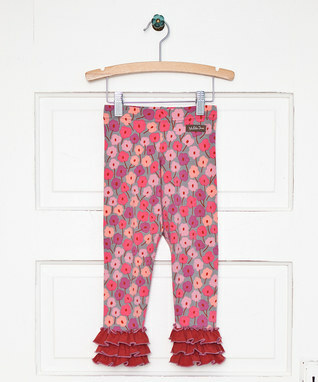 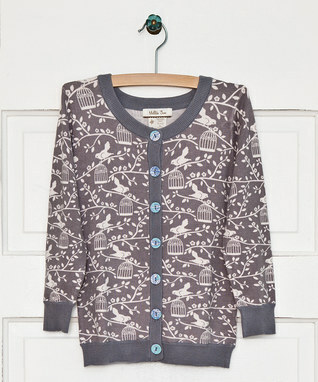 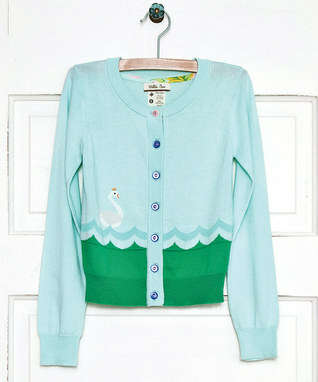 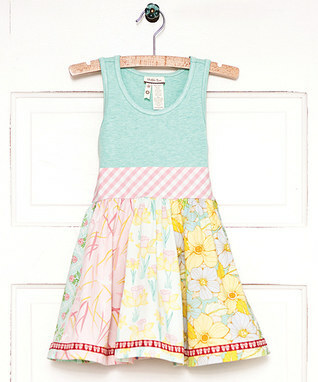 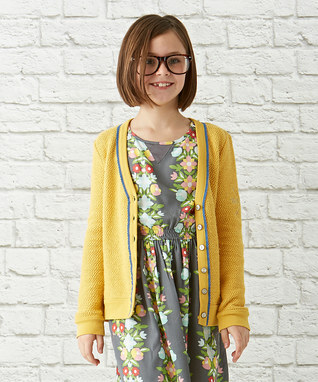 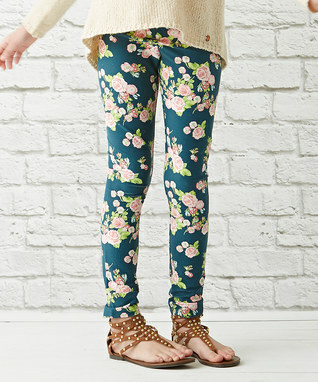 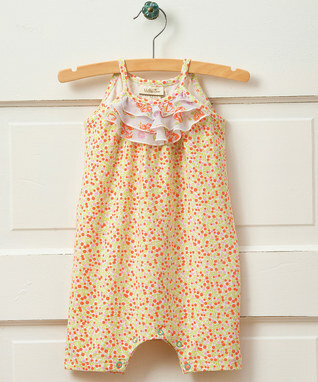 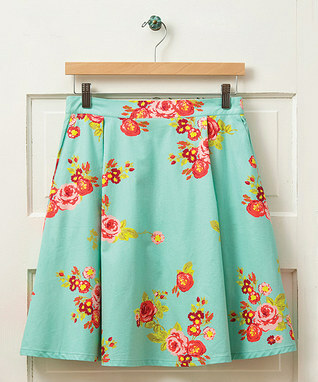 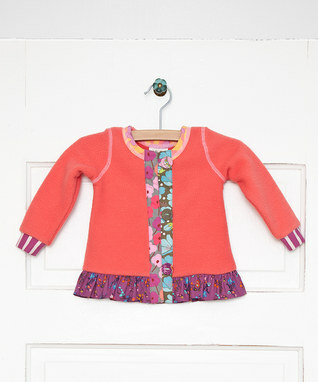 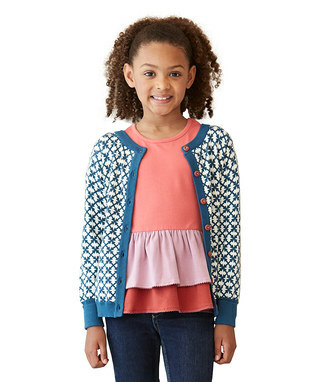 A large assortment of Matilda Jane styles are on SALE today at Zulily!